Faith-based groups, organizations, and individuals are key players in the response to public health crises. You're invited to join the Wisconsin Department of Health Services to learn how faith-based groups, organizations, and individuals can help end Wisconsin's opioid crisis by supporting prevention, intervention, treatment, and recovery activities. These free faith-based summits are open to all faith-based groups, organizations, and individuals regardless of your location. Attend the one that fits your schedule. 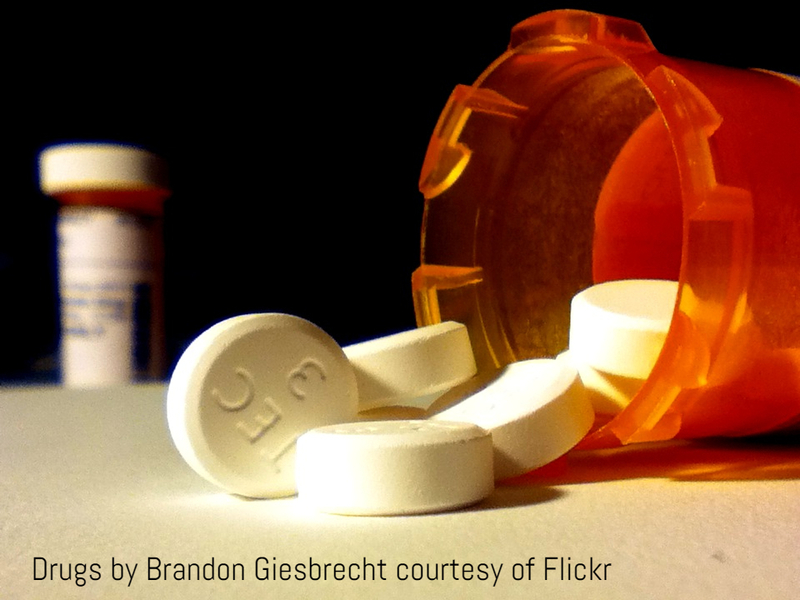 * Hear how opioid abuse is impacting all communities in Wisconsin. * Network with like-minded groups, organizations, and individuals. * Plan next steps in the faith-based response to Wisconsin's opioid crisis. Older PostBlessing of the Pets, October 7th!